When Liam and I first pitched our yurt in Anatolia, we bought an olive sapling in John’s memory and put it in a patio pot. It did remarkably well and bore fruit in the first year – a lean harvest but a harvest nonetheless. After we decided to wade back to Blighty, I asked Annie of Back to Bodrum fame if she would take care of John’s little twig in her Bodrum garden. Annie went one better and offered a sunny spot in the olive grove of her fabulous country pile. Four years on and the wedding of the year presented the perfect opportunity to check on John’s tree. Little more than a twig when it was transplanted to Annie’s field, it now stands tall as a strapping sapling, framed in chicken wire to protect it from nibbling cattle. The first snap is courtesy of Elaine Akalin. Thank you, Teo, for planting it. You did all the sweaty work while all I did was pat it down like the Queen at an opening. And thank you, Annie, for taking such good care of it. I’m not religious at all but a part of me hopes Teo and John popped a cork and shared a bottle on the big day. Once upon a time in another life, this seasoned old cynic met and fell for a handsome young man with razor-sharp wit and a glorious smile. His name was John. We collided in a long-gone dive in Earls Court called the Copacabana. He stayed the night and never left. Eight years in to our fine romance John fell ill, quite suddenly. Within just six weeks he was dead. He died in my arms. It was quite a Hollywood moment but not one I care to reprise. That was 10 years ago today. Even though I’ve been given a second time around, I still miss him. John liked a slice of Turkey. We’d visited many times. When Liam and I first pitched our yurt in Anatolia, we bought an olive sapling in John’s memory and put it in a patio pot. It did remarkably well and bore fruit in the first year – a lean harvest but a harvest nonetheless. After we decided to wade back to Blighty, I asked Annie of Back to Bodrum fame if she would take care of John’s little twig in her Bodrum garden. Annie went one better and offered a sunny spot in the olive grove of her fabulous country pile. 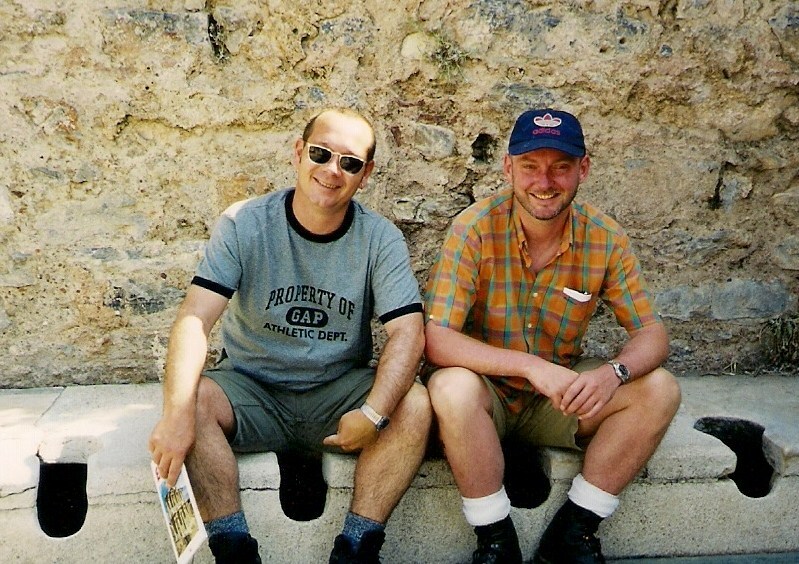 My old mucky mucker, Ian, and his much younger squeeze, Matt, were our final gentlemen callers in old Bodrum Town. Back in the day, John, Ian and I had been the three muskequeers blazing a gay trail and frightening the locals from Ephesus to Antalya. Annie invited the lot of us out to her rural idyll for a spot of lunch and bit of aboriculture. She knows quite a lot about both. 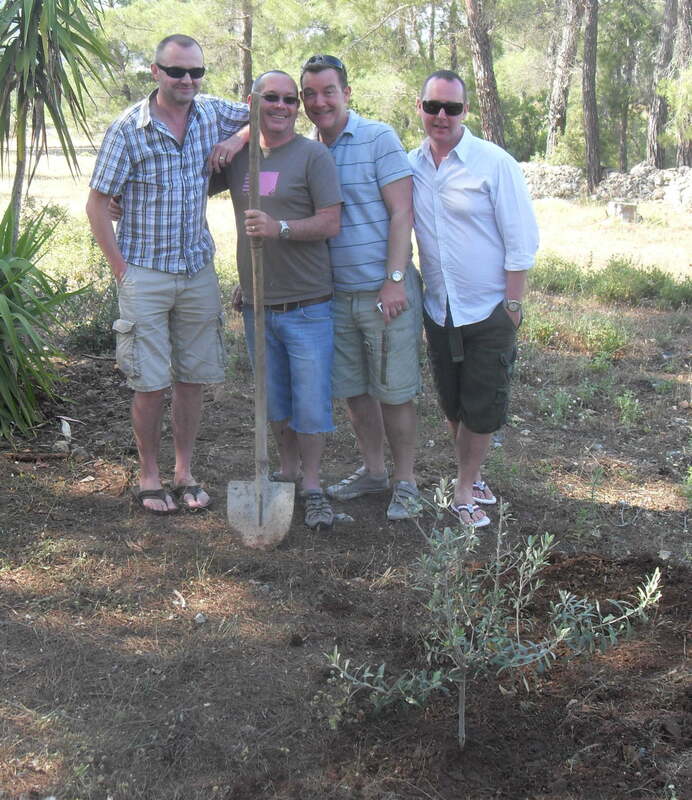 A gorgeous sunny afternoon of feasting, wine and gay-boy banter was polished off with a tree-planting flourish. Notice me proudly holding the big spade. Don’t be fooled. Annie’s husband did all the hard graft. All I did was plop the tree into the hole and pat it down like the Queen at an opening. Now there is a little corner of Turkey that is forever John. 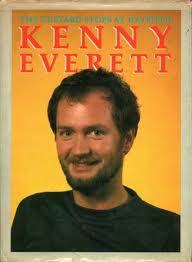 A few weeks, back Liam and I watched a biopic of Kenny Everett on BBC4. ‘Best Possible Taste’ documented cuddly Kenny’s struggle to achieve personal happiness and professional recognition. The film was cleverly narrated throughout by the pantheon of Kenny’s comic creations. Kenny and his characters were brilliantly reconstructed by Oliver Lansley, who perfected Kenny’s high camp mannerisms and anarchic style. I’d forgotten just how funny and original Kenny was, and how far he pushed the boundaries. For most of his adult life Kenny was resolutely in the closet even when it was obvious to everyone (including his long-suffering wife) that he was as bent as a nine bob note. Abstinence wasn’t his game, just denial. For very good reasons, the closet was a crowded house back then. Like all of us, Kenny was entitled to his privacy and, as far as I know, he never said anything negative about gay people (unlike some of his closeted contemporaries). He came out just before the tabloids forced him out and he did so in typical OTT style. I didn’t know Kenny but I saw him occasionally, usually at the Sunday night gay gordons at the Dog and Fox in Wimbledon Village. He was always attended by fawning acolytes, as is the way for the rich and famous. Kenny was an irrepressible one-off whose off-script ad-libbing frequently got him got him the sack. His ill-judged appearance at a Tory Party Conference where he urged delegates to “…kick Michael Foot’s* stick away,” did him no favours but he redeemed himself by telling a very rude joke about Margaret Thatcher live on Radio 2. He was instantly dismissed for the misdemeanour. Kenny died of an AIDS-related illness in 1995. He was 50. That was the same year I met John. Those who have read my book will know that he died of an AIDS-related illness in 2003. John was 36. Today is World AIDS Day. It doesn’t get the coverage it once did. In the rich world people aren’t falling off their barstools like they used to. It was not always so. One balmy evening in the summer of 2004 I was having a drink with an old friend in the Colherne, once the grand old dame of London gay bars. I looked around. “Just a load of old uglies in tonight,” I said. “That’s because all the handsome ones are dead,” he replied. Cruel and cutting or just a bald statement of fact? The truth is, most of the gay people I knew in my twenties are dead. When AIDS first hit the headlines the Reagan Administration across the Pond shamefully sat on its hands (well, it was divine retribution on fags and smack-heads after all) until it became blindingly obvious that, unlike Reagan, the Lord’s wrath wasn’t the least bit discriminating. Ironically, given the Thatcher Government’s abysmal record on minority rights, it was the Tories who chucked money at the problem – into research, awareness and care. 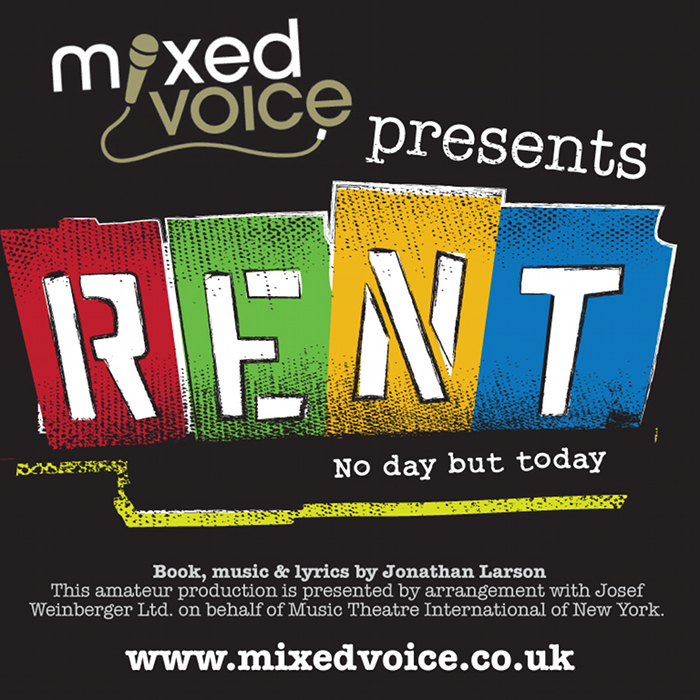 From the mid-Eighties right through to the late Noughties, Britain had some of the best services for people with HIV and AIDS to be found anywhere in the world. These days, HIV is something you live with not die from (unless you have the misfortune to be born in much of Africa, but that’s another depressing story). But, AIDS is still with us, stalking the bars and the chat rooms. There is no cure, no vaccine – maybe one day but not yet. It pains me to see young people playing Russian roulette through some misguided notion that AIDS is an old queen’s disease or thinking that if they do get it, a pill a day will keep the Grim Reaper at bay. This is no way to think or to live. Heed the advice of an old pro who ducked the Reaper’s scythe by the skin of his teeth. 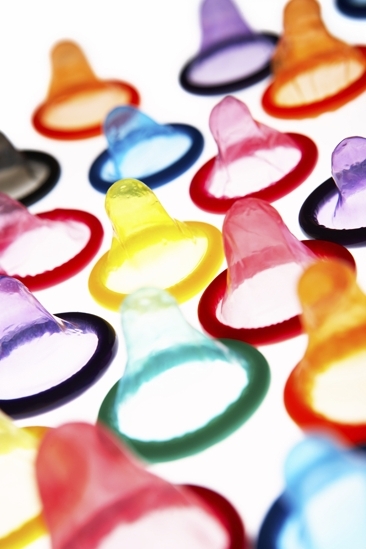 Pick up the condoms that are still freely available in gay bars. Go dressed to the party. 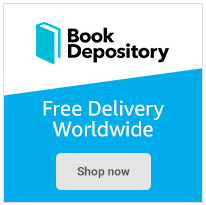 It may save your life. *Michael Foot was the Leader of the Labour Party at the time and used a stick to help him walk. 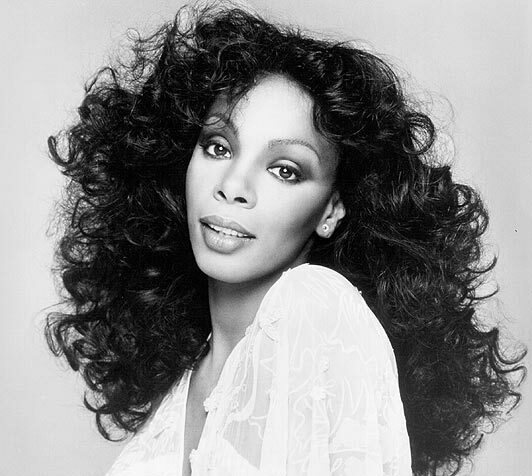 Donna Summer, the original disco diva, died yesterday from cancer. She was only 63. I bopped to her tunes during the decadent days of my misspent youth. For me, she was much cooler than the likes of Diana Ross. “Love to Love You Baby” launched Donna Summer’s international career. It was a track designed to court controversy with lots of orgasmic moans and groans to get the knickers of the moral minority in a collective twist. The BBC refused to play it, a sure fire way to empty the shelves. After a string of massive worldwide hits, Donna Summer committed career suicide by allegedly claiming that AIDS was divine retribution, a faux pas of epic proportions given that dancing queens represented the bedrock of her fan base. At the time, AIDS stalked the gay community like the grim reaper. I was one of the lucky ones. Many of my contemporaries were not. It was no surprise that Donna Summer’s career nosedived. Her belated denial of the allegation did nothing to stem the tide and she withdrew from the spotlight to lick her wounds. After a couple of years waiting in the wings, all was forgiven and Miss Summer stepped back in the light with a successful comeback and some classy jingles.